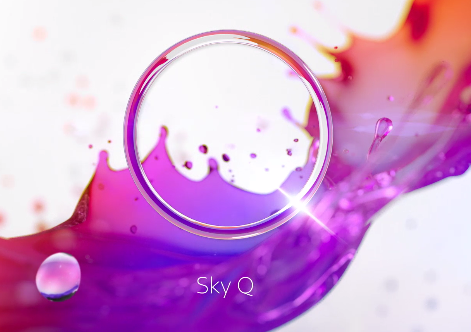 Sky's premium TV service is to get its first major update since launch, with additional features being made available to subscribers from today. Mirroring some of the changes being made to Sky+HD from this week, the update will allow users to auto download the next episode of the programme they're watching. Auto Play Watch one episode after another effortlessly. Now when customers get to the end of an episode, the next one will automatically start to play after 30 seconds. Press Select to watch immediately or Dismiss to exit. Top Picks Introduces even more recommendations to the current On Demand offering, so with the best of live, future and Online Video now added, customers will find it even simpler to choose the next gripping drama, box set marathon or live sport to enjoy. Series Record When watching a recording of a show, if the next episode isn’t on until later that week customers can use the Mini Guide to set a recording for the whole series. Sports Featured The new Sports Homepage makes it easier for Sky Sports customers to find the best of live and On Demand sports this summer. Get to a specific place in a recording or download more easily by skipping forwards or backwards. Press pause and then swipe on the touch pad to move minute by minute, or swipe-and-hold to move to a specific time in the programme customers’ are watching. PIN Protection for Online Video clips: customers will be prompted for a PIN throughout the day to watch 18+ rated content with the Family Friendly setting on. With the update, Sky Q Silver boxes are enabled for UHD, ahead of the launch of Sky Ultra HD on 13th August.